A large-scale international research effort, ENCODE (Encyclopedia of DNA Elements), began in 2003 as an outgrowth of the Human Genome Project. Although the human genome had been largely finished in its final draft form in 2004, very little was known about the functionality of the many areas outside the protein-coding regions that comprised less than 5 percent of the total DNA sequence.2 A large number of biologists considered this excess DNA to have little value, referring to it as “junk DNA.” However, many early studies in functional genomics contradicted this idea and showed that non-coding DNA played a significant role in gene regulation and genome function. The ENCODE project was initiated as a massive global research effort to map and characterize the functionality of the entire human genome. In the first round of ENCODE research results published in 2007, the authors in the lead paper reported that their studies “provide convincing evidence that the genome is pervasively transcribed, such that the majority of its bases can be found in primary transcripts, including non-protein-coding transcripts.”3 The process of transcription involves making an RNA copy of one of the DNA strands in the double helix. Sometimes these RNAs are used to make proteins (RNAs from protein-coding genes), while in other instances they code directly for regulatory RNAs of different types that are used to control how genes function. Researchers determined that almost the entire genome was active. Associated with this widespread transcriptional activity was a wide variety of regulatory DNA sequences or patterns, regulatory motifs, that were involved in protein-DNA interactions and acted as different types of genetic switches. Tom Gingeras, one of the senior scientists on the ENCODE project, also states, “Almost every nucleotide is associated with a function of some sort or another, and we now know where they are, what binds to them, what their associations are, and more.”4 Some people will probably claim that these statements made by the ENCODE scientists are merely hype. However, the 80 percent figure comes directly from a clearly written statement in an 18-page research paper in the prestigious journal Nature.1 Furthermore, this definitive statement came from the lead paper out of 30 other concurrently published ENCODE papers that were authored by hundreds of leading genomics scientists in multiple international laboratories throughout the world. Over 80 percent of the human genome is actively involved in at least one or more biochemical reactions associated with gene regulation in at least one type of cell. Nearly all of the genome lies within close proximity to some sort of regulatory event and, therefore, very little of the genome can be considered extraneous to its full function. The human genome can be classified into seven different broadly categorized genetically active states that enhance gene expression, mapped to 399,124 different regions. Although the human genome may only contain ~21,000 genes, scientists found 70,292 areas called gene promoters that precede the protein-coding areas of genes. This finding confirms the idea that genes are like molecular Swiss army knives, providing a diversity of products and outcomes depending on how they are operated and controlled. Gene expression is controlled by a broad array of regulatory proteins, chemical marks in the DNA (epigenetic factors), gene promoter features (specific DNA sites), and enhancer sequences that are sometimes located thousands and millions of bases from a gene or set of genes. All of these features operate in concert with other genes and regulatory features in irreducibly complex and intricately coordinated networks. ENCODE-related genetic variation plays a large role in the observed variability among humans—perhaps more so than the variation observed within protein-coding regions. Many heritable human diseases are associated with variations or mutations in ENCODE regions and not in the actual protein-coding areas. These incredible findings of ENCODE have made a huge impact in the genetics and biology world. Indeed, most of the popular news stories describing the research sound as if they were written by creationists and intelligent design authors—the press reports contain very little, if any, mention of evolution. 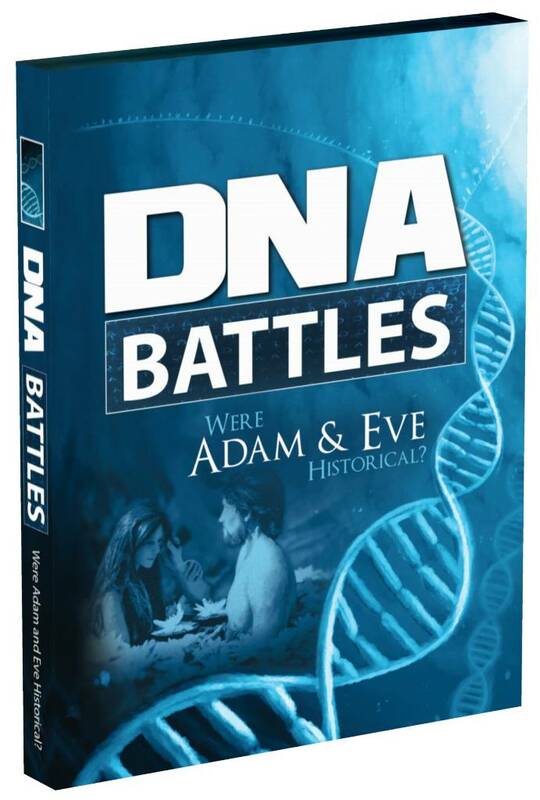 However, high-profile evolutionists who have a limited knowledge of molecular genetics and the details of the Human Genome Project were offended by the wave of ENCODE news reports that flooded the popular media channels. The ENCODE press release messages, although written by evolutionists themselves, clearly came across as favorable for the amazing works of God the Creator in His creation, who declares in His Word that we are “fearfully and wonderfully made: marvellous are thy works” (Psalm 139:14). International Human Genome Sequencing Consortium. 2004. Finishing the euchromatic sequence of the human genome. Nature. 431 (7011): 931-945. The ENCODE Project Consortium. 2007. Identification and Analysis of Functional Elements in 1% of the Human Genome by the ENCODE Pilot Project. Nature. 447 (7146): 779-816. Yong, E. ENCODE: the rough guide to the human genome. Discover Magazine. Posted on discovermagazine.com September 8, 2012. Hall, S. Hidden Treasures in Junk DNA. Scientific American. Posted on scientificamerican.com September 18, 2012. Vickaryous, M. K. and B. K. Hall. 2006. 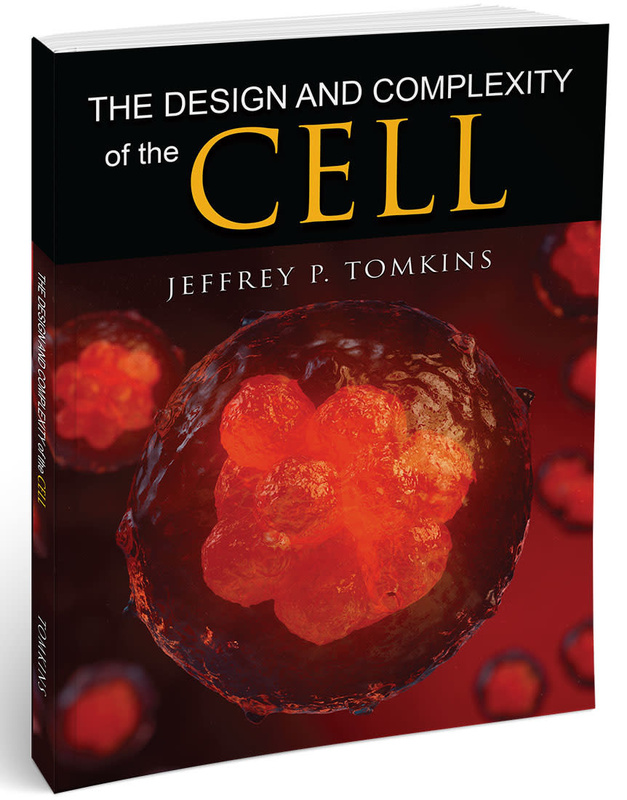 Human cell type diversity, evolution, development, and classification with special reference to cells derived from the neural crest. Biological Reviews. 81 (3): 425-455. Cite this article: Tomkins, J. 2012. Junk DNA Myth Continues Its Demise. Acts & Facts. 41 (11): 11-13.